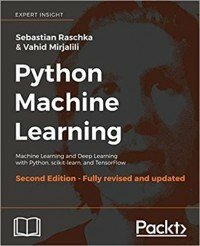 Do you want to learn state-of-the-art computer vision algorithms and put them to work? Building AI algorithms can be a daunting task for the novice developer or hobbyist, but we have some good news! 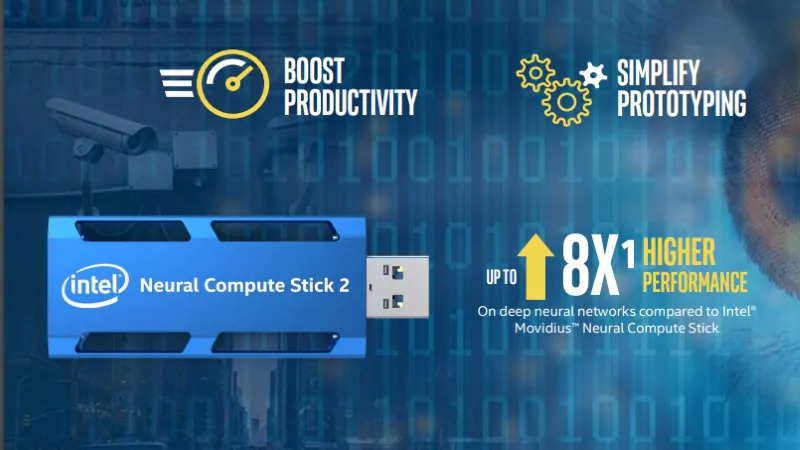 The Neural Compute Stick 2 is a product launched by Intel to enable more people to work with deep neural networks and improve AI software. Looking much like a standard USB drive, the NCS 2 contains Intel’s Movidius Myriad X VPU and enables rapid prototyping, validation, and deployment of deep neural network (DNN) inference applications at the edge. This is a low-power vision processing unit (VPU) architecture that enables an entirely new segment of AI applications that are not reliant on a connection to the cloud. 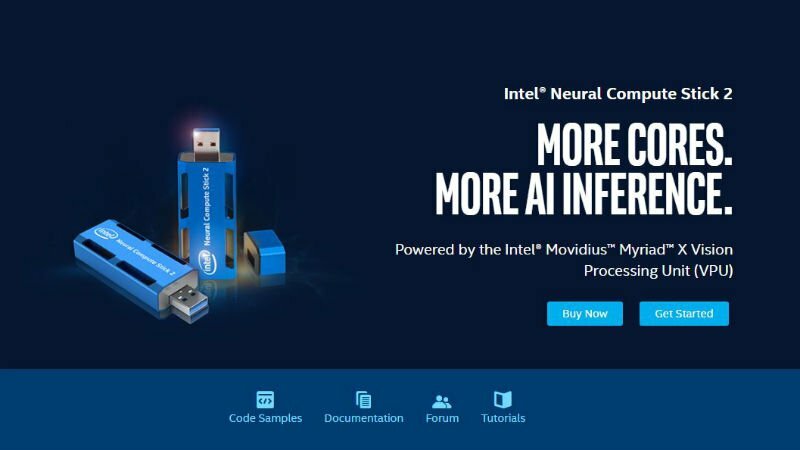 Combined with the Intel® Movidius™ Software Development Kit (SDK), it allows deep learning developers to profile, tune, and deploy convolutional neural networks (CNN) on low-power applications that require real-time inferencing. If you understand the technologies, the device has enormous potential. Think of this device as a specialized extension of the device that you plug it into. 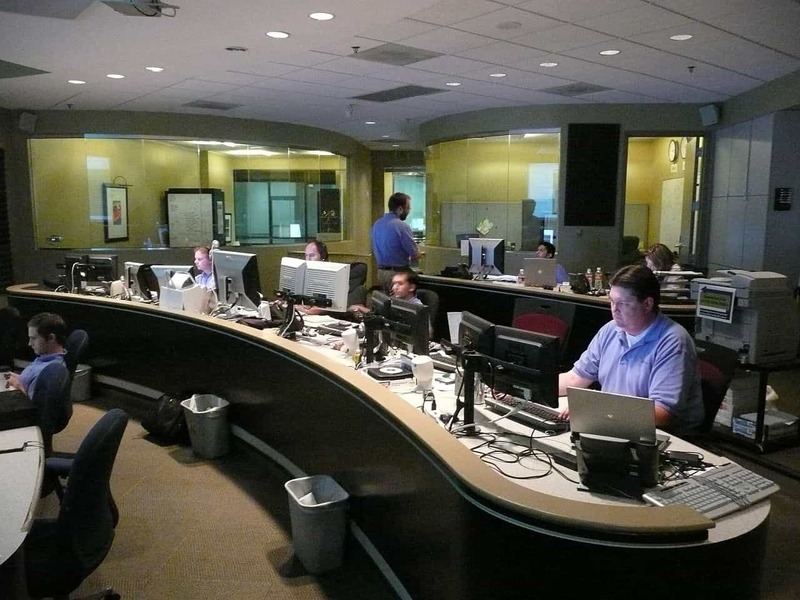 understand co-processors to leverage this device. Use an Intel NC2 to extend the processing power of a Raspberry Pi3B+ to make an AI add-on for commercial video security DVRs that analyzes snapshot images to detect if a person or animal is in them to virtually eliminate false notifications. 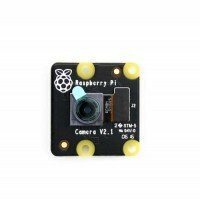 Mount a camera on the PI. Load a pre-trained neural net to the Movidius device. The neural net in this example has been trained to identify threats. 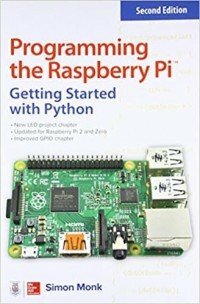 Start a Python application on the PI that collects images from the camera and sends it Movidius or collects audio from a microphone bad sends it to Movidius. The Python application on PI takes each frame that represents an image and passes it on to the Movidius device. The Python application feeds the audio stream to the Movidius device. 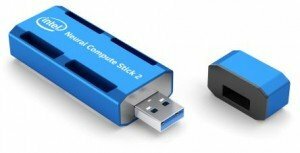 Intel® Neural Compute Stick 2(Intel® Ncs 2) has just been announced that offers more Cores and thus more AI Inference. The previous generation of this neural compute stick revolutionized deep learning prototyping at the edge. Based on the Intel® Movidius™ Myriad™ 2 Vision Processing Unit (VPU), the same high-performance, always-on Intel® Movidius™ Vision Processing Unit (VPU) found in millions of smart security cameras, gesture controlled drones, industrial machine vision equipment, and other products on the market today. 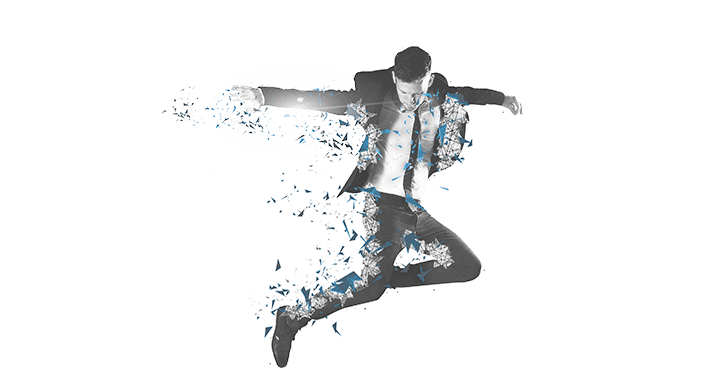 The new device, is powered by the Intel® Movidius™ Myriad™ X Vision Processing Unit (VPU) and promises 8 times better performance compared to the previous generation device. The NCS 2 looks just like a standard USB thumb drive that can be plugged into any Linux PC, Windows 10 PC or a Raspberry Pi. But is much more than that. The NC2 is focused on computer vision applications. So, when a computer vision application based on neural networks is run, the complex mathematical computation is offloaded to the special chip embedded inside the NCS 2. The NC2 chip is designed to accelerate the computation which makes the execution of neural networks much faster when compared to the standard CPU. The Intel® Movidius™ Myriad™ X VPU is the latest generation of Intel® VPUs. It includes 16 powerful processing cores (called SHAVE cores) and a dedicated deep neural network hardware accelerator for high performance vision and AI inference applications—all at low power. With NCS 2, Intel is encouraging developers to use an open source software project called OpenVINO toolkit. The software runs on Ubuntu 16.04, CentOS 7.4 and Microsoft Windows 10 operating systems. The toolkit supports heterogeneous execution across computer vision accelerators – CPU, GPU, NCS and FPGA – using a common API. Multiple NCS devices can be connected together to speed up the execution. 1. 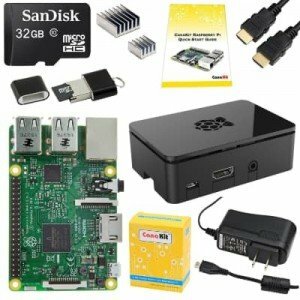 You can host it on Windows 10, CentOS but even a cheap Raspberry Pi! 2. It is very low power – it is powered just from the USB port. 3. it is very fast – you can try the well-known deep learning test cases that ship with the device as examples to see how they run on the device in milliseconds! 4. It works out of the box – assuming you are using compatible hardware and operating system. 5. There is a growing collection of pre-trained working open-source models to try, experiment and even deploy. Can you train machine learning models on NC2? No. 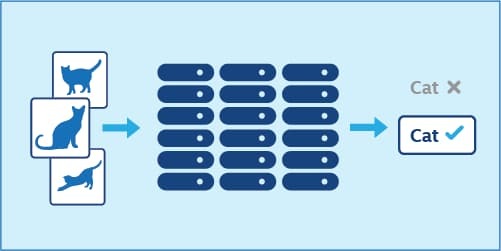 After a machine learning model is fully trained, it is moved into production for identifying and classifying objects, which is referred to as inference. When using Intel NCS, developers take a fully trained TensorFlow or Caffe2 model and convert it into a format (graph) understood by the Myriad X vision processing unit embedded within the device. Through the SDK and toolkits provided by Intel, only the graph is loaded into the VPU chip while running the rest of the code on the local CPU. 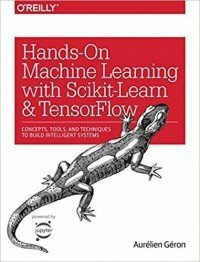 How can you train machine learning models? 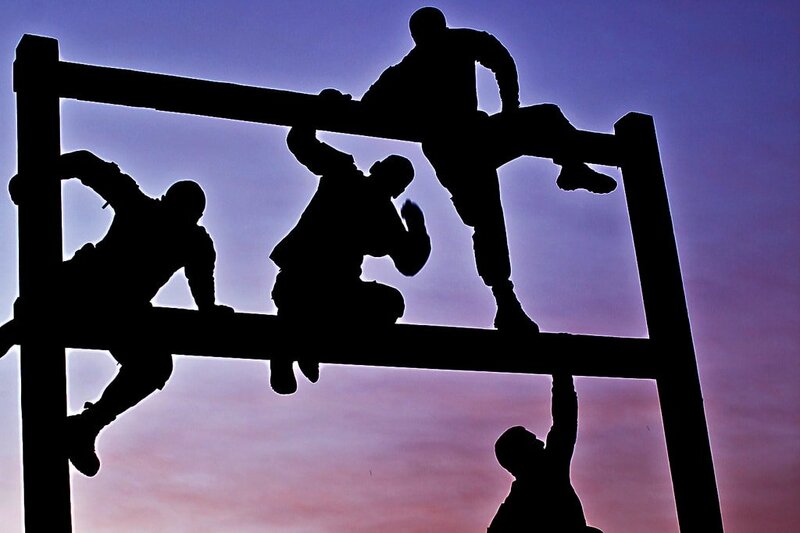 Developers are expected to utilize public cloud platforms offering GPU-based infrastructure to train machine learning models that are deployed to NCS for offline inference at the edge. 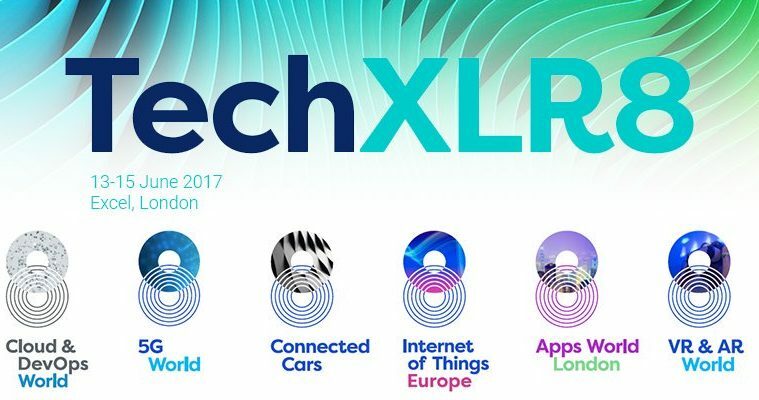 From medical equipment to automobiles to drones, this technology is going to bring the power of AI to the edge. Why is the Intel NC2 important? The NCS2 allows you to prototype and deploy deep neural network (DNN) applications smarter and more efficiently with a tiny, fanless, deep learning development kit designed to enable a new generation of intelligent devices.